Tipperary, made famous by the World War I marching song, and taking its name from the nearby source of the River Ara, is a manufacturing and dairying centre. There are hardly any remains of antiquity except a gateway of a 13th century Augustinian Priory. A statue commemorates Charles Kickham, the scholar, novelist and patriot. Tipperary played a prominent part in the “Land League” agitations, when the tenants of Mr Barry Smith established a temporary settlement outside the town, the scheme, called “The Plan of Campaign”, was unsuccessful as a boycotting measure and was soon abandoned. James O’Neill, father of the American dramatist Eugene O’Neill, was born on a farm on the outskirts of the town; and fenian leader John O’Leary was also a native while John Burke, the genealogist and founder of Burke’s Peerage was born at neighbouring Elm Hall. The outbreak of the Anglo-Irish War in 1919 is commemorated at Sollohod Cross, north of Tipperary (where Brian Boru beat the Munster Vikings). Just beyond a Donohill is a fine Anglo-Ireland Motte. 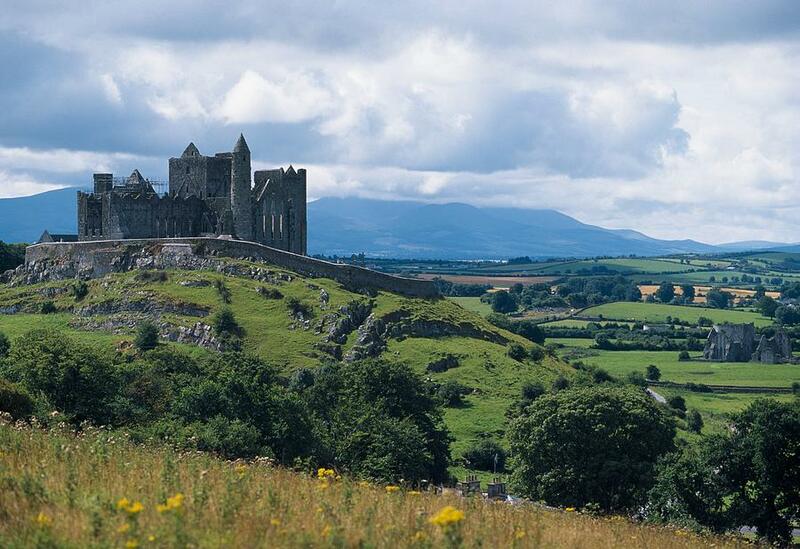 Tipperary is a must see attraction on your Ireland tours.